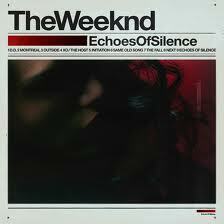 The Weeknd released three mixtapes in 2011, this was the first and best. Grimey, dark dubstep beats, along with perfect R’N’B vocals created a unique sound. 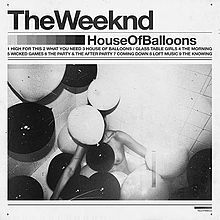 ‘House Of Balloons’ was a landmark record in the restoration of R’N’B music. 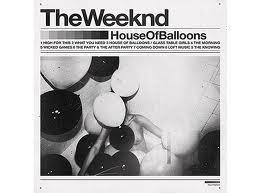 Drake’s Official Blog October’s Very Own has the exclusive video for The Weeknd’s track ‘The Knowing’, from his mixtape ‘House Of Balloons’. 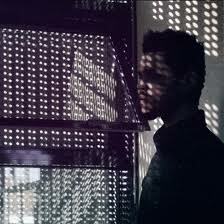 Check it out at October’s Very Own.